O’Rourke Brothers bring this three-bedroom semi to the market, situated in a small cul de sac off the M6 in the much sought-after residential area of Arcadia. The home offers three bedrooms with one ensuite, a family bathroom, and a kitchen/dining area with patio doors leading to the living room and garden. This home offers convenience, being just a short walk from the centre of Athlone town, train and bus stations, shopping centres, sports facilities, schools, and all the wonderful services and amenities in the locality. The property is approximately 95.4 sqm with a BER C3 energy rating. It is the ideal investment property or the perfect start-off home for first-time buyers. 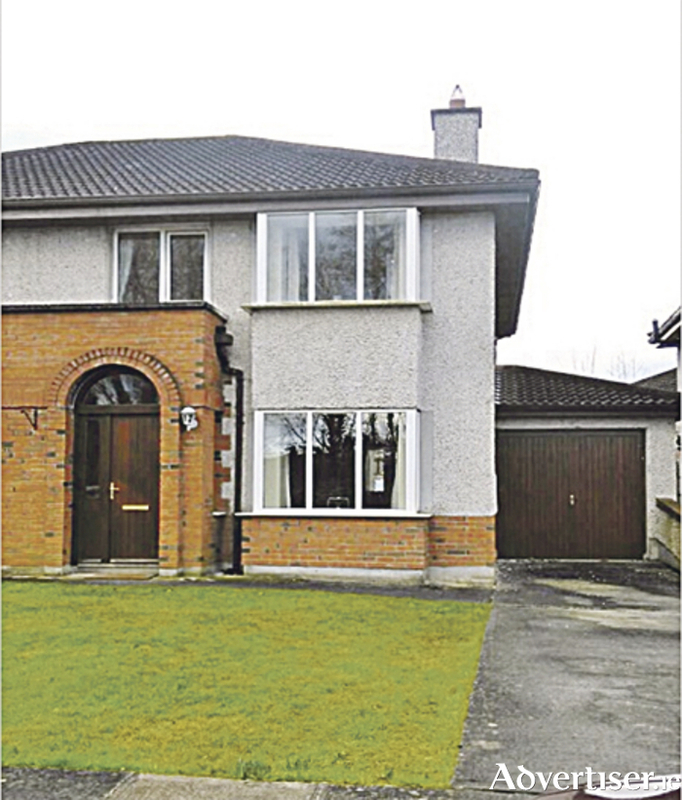 For more information or to arrange a viewing call (090 ) 6481237 or email [email protected].